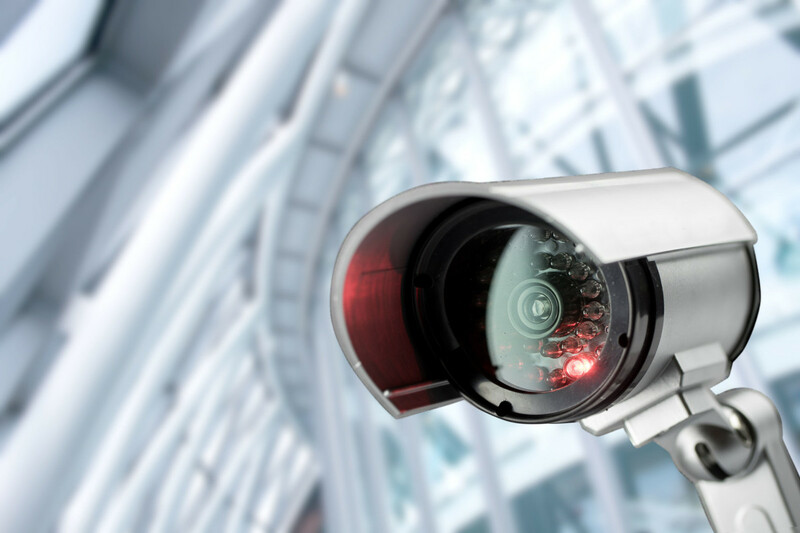 CONCORD, CA – We are helping small to mid-sized businesses (SMBs) to take advantage of dramatically increased capabilities in surveillance cameras. As security, both online and offline, has become a growing concern for many small business owners, ATS Communications is educating business owners on how recent advances in facial recognition and surveillance camera capabilities can protect their organizations from threats, while simultaneously enhancing customer experience. "These aren’t your dad’s old security cameras," stated Sanford Gladding, President of ATS Communications. "Security cameras have now become intelligent. Some of the most common problems with security in the past were the result of low-light environments with blurry, low-resolution cameras. When a breach would occur, authorities would have to review recordings or employ staff to monitor them live. However, the recent changes in our industry have taken security to a whole new level. Many SMBs have started to take advantage of extremely sharp, 4K resolution and when paired with facial recognition software, business owners can custom tailor their client experience. This is huge for all sorts of industries, especially organizations that are highly-trafficked or security is an extremely high priority," Gladding added.